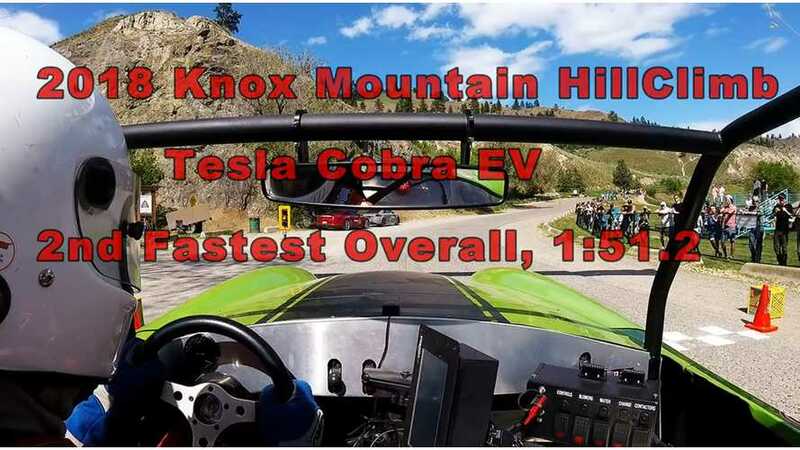 The 61st running of the Knox Mountain Hillclimb had an all-electric entry that put gas-powered competitors on notice that their dominance is coming to a close. 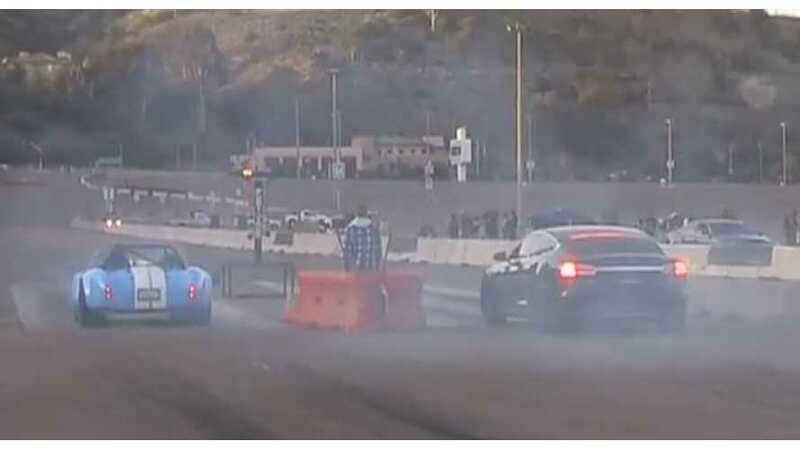 Unlike the dual-motor Model S, this P85 version (older generation of the Model S) is just rear-wheel-drive, which means traction at launch can be an issue. 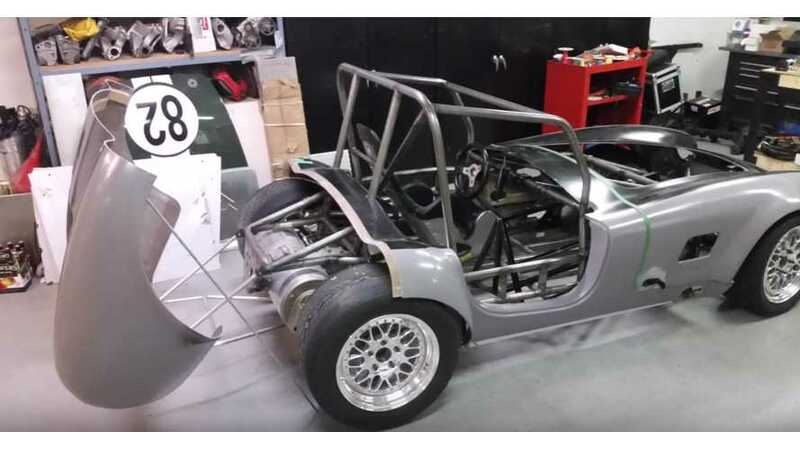 Now that EV components are becoming available in salvage yards, DIY race car builders can more easily move to building electrified cars. This example features a Tesla P85 drivetrain and a Kia Soul EV battery pack.